As the leaves on the trees and the grass start to acquire a shade of brown, the greens are getting a firmer feeling and the fairways never looked so wide. This is the perfect time to book a weekend golf excursion to some of South Africa's finest courses. 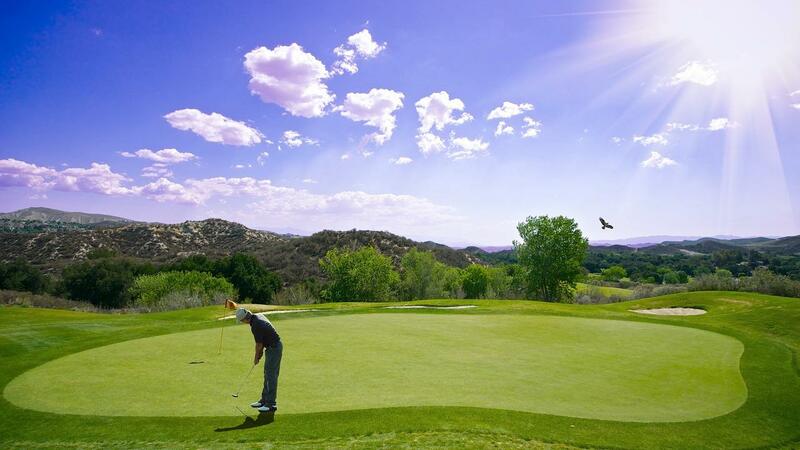 Read more for our selection of best Golf Courses. South Africa has a marvellous collection of World-Famous Golf Courses which is something to be extremely proud of, and thankful for. We are indeed recognised as one of the most well-represented nations in the golfing world, stretching over several decades. Here are just Five of South Africa's most celebrated Golf Courses, with links to each for you to book your four-ball today. Play all 5 and let us know how you rank them! Taking the time to get out of the city limits, and experience a breath of fresh air is vital to a healthy lifestyle. The clever and indeed fortunate enough to choose golf as a way to connect with nature certainly have an abundance of choices to experience. If you are looking at the property market to buy or sell, don't hesitate to get in touch with us!